This past Friday, LaMelo Ball was reintroduced into basketball in the United States after he took his talents to Spire Institute in Northeast Ohio. 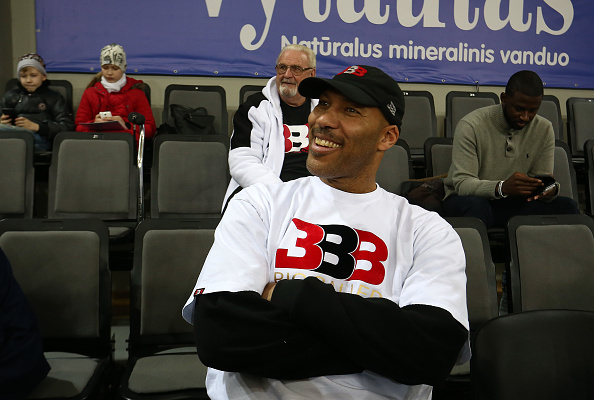 During his time at China Hills, LaVar Ball had a reputation of being extremely condescending towards the head coaches and undermining their authority because his sons played on the team. Just ask former Chino Hills High school head coach Stephan Gilling. Spire Institute head coach Jermaine Jackson is not only getting one of the biggest names and talents in high school basketball, but a very outspoken father who won’t hesitate to voice his opinion publicly and privately. Jackson may have a great attitude now, but things can sour quick if LaVar takes it that way. Last time it went bad, Chino Hills head coach Stephan Gilling lost his job.